Posted May 29, 2012 in Arishem, Celestials, Dann Phillips. 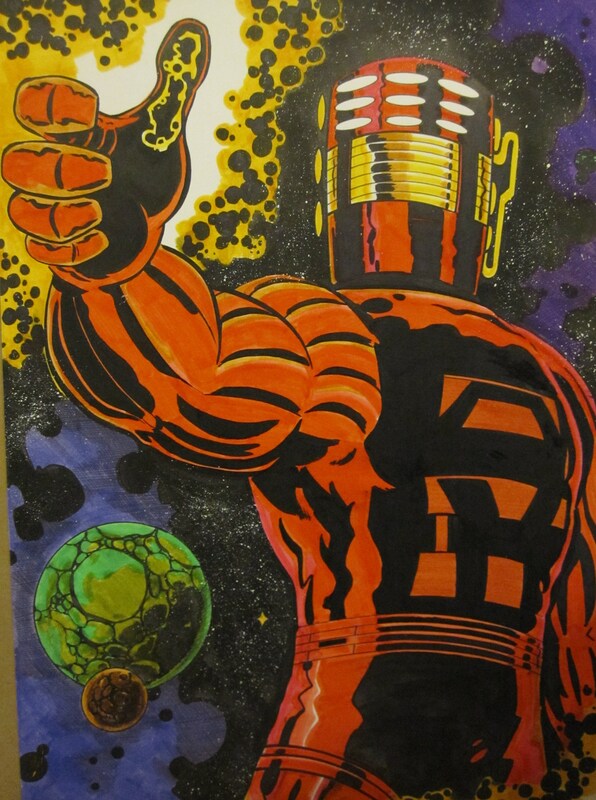 Arishem of the Celestials, courtesy of independent comic artist Dann Phillips. Dan is the writer/artist of Psycho and Starbomb and has provided art duties on titles such as Kreetor and the forthcoming Continium. You can find more of his work at his website and Deviantart page.